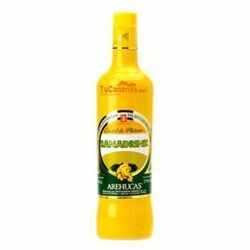 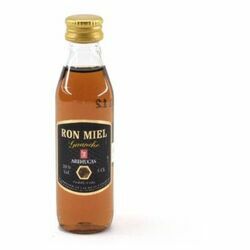 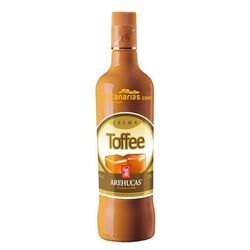 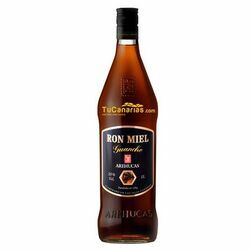 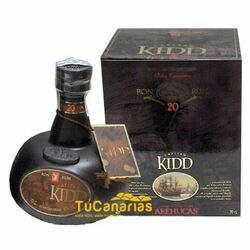 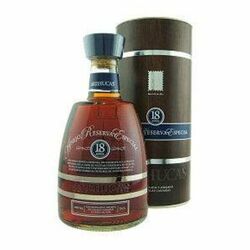 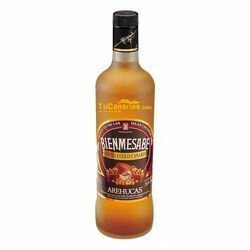 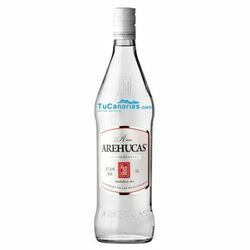 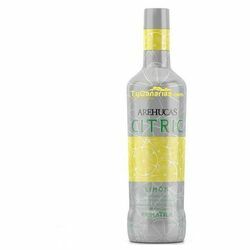 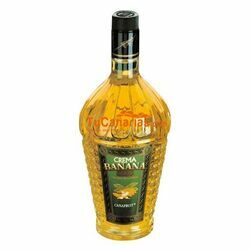 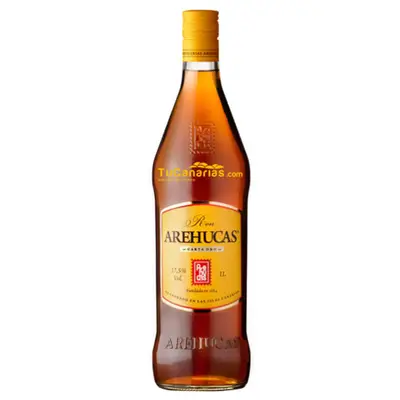 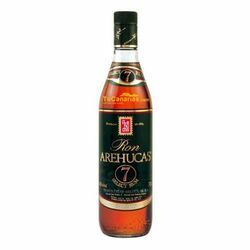 Type: Honey Rum Brand: Arehucas Producer: Arehucas Destileries Bottle volume: 1 Litro %: 20% Elaboration and taste: Guanche Honey Rum from Arehucas destilery is an exquisite specialty of the islands, composed of aged rum and honey, with which it has achieved a good body and drink delicious flavor. 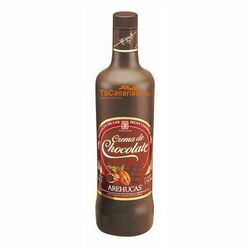 Ideal to take it alone at any time of year. 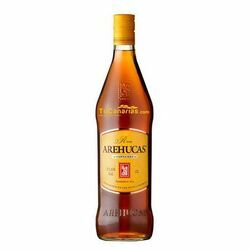 Made from booking Arehucas 7 years.